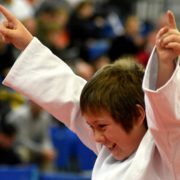 You are here: Home / Association news / 2018 British Schools Regional Championships Date Announced! 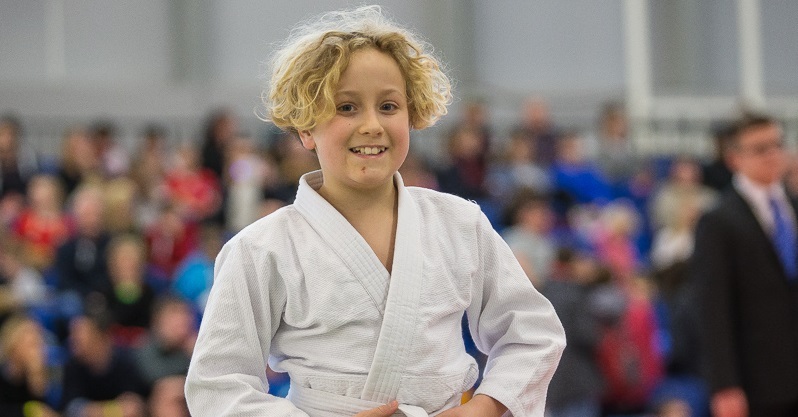 2018 British Schools Regional Championships Date Announced! 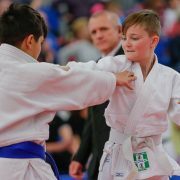 The dates for the regional championships for the 2019 British Schools Championships have just been announced! 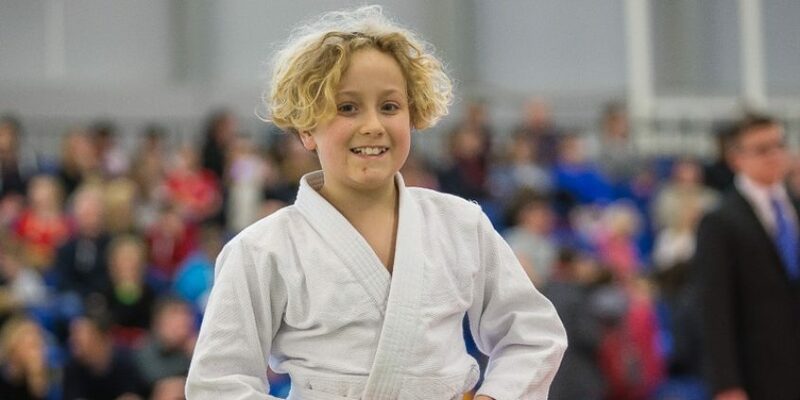 Gold and Silver medalists from the Regional Schools Championships will gain priority entry into the 2019 British Schools Championships. 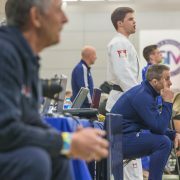 The event is getting bigger and bigger every year so by winning of the below events, it will give you the chance to secure your spot at the Championship at the earliest opportunity! 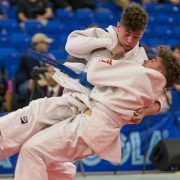 The National British Schools Championships will run on 16th and 17th March 2019 at the English Institute of Sport, Sheffield. 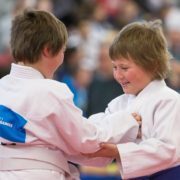 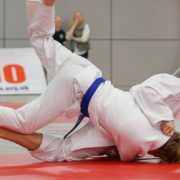 https://www.britishjudo.org.uk/wp-content/uploads/2018/06/G7Q0088-FEATURED.jpg 417 798 BJA Comms https://www.britishjudo.org.uk/wp-content/uploads/2018/06/BJA-Logo-Horizontal-Colour-1-300x108.png BJA Comms2018-06-28 09:35:302018-06-29 09:19:092018 British Schools Regional Championships Date Announced!